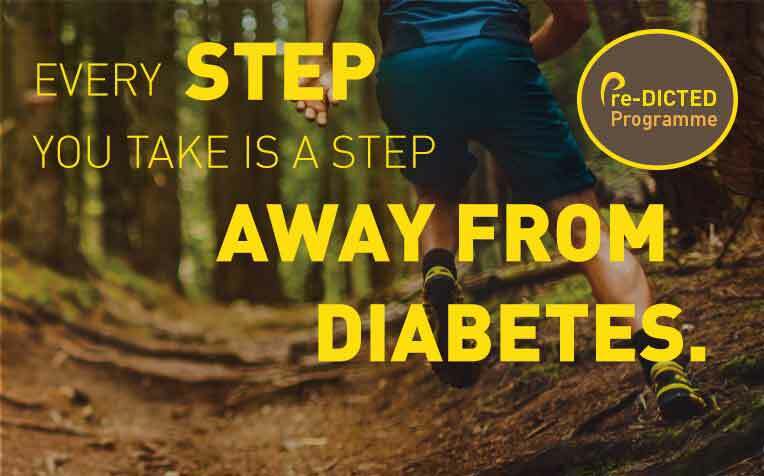 can lead to diabetes if left ignored. Take charge of your life now! 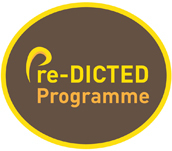 Click the links below to find out more about Pre-diabetes and how the Pre-DICTED programme can help you.